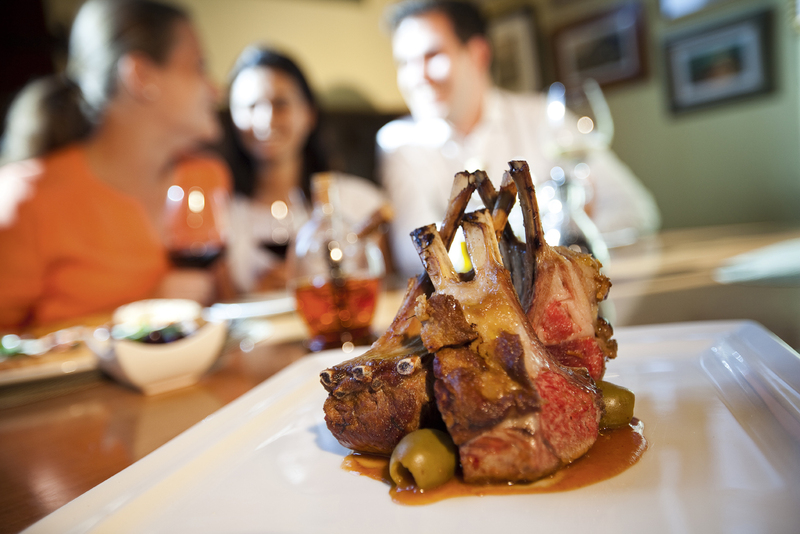 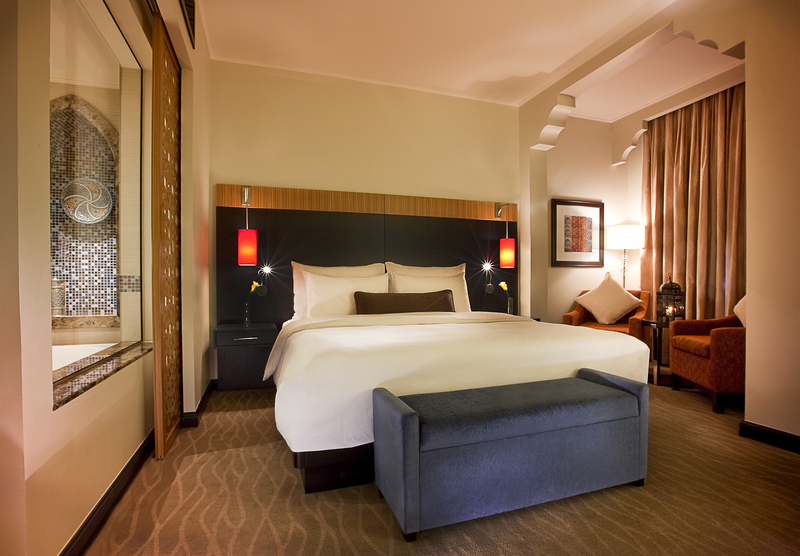 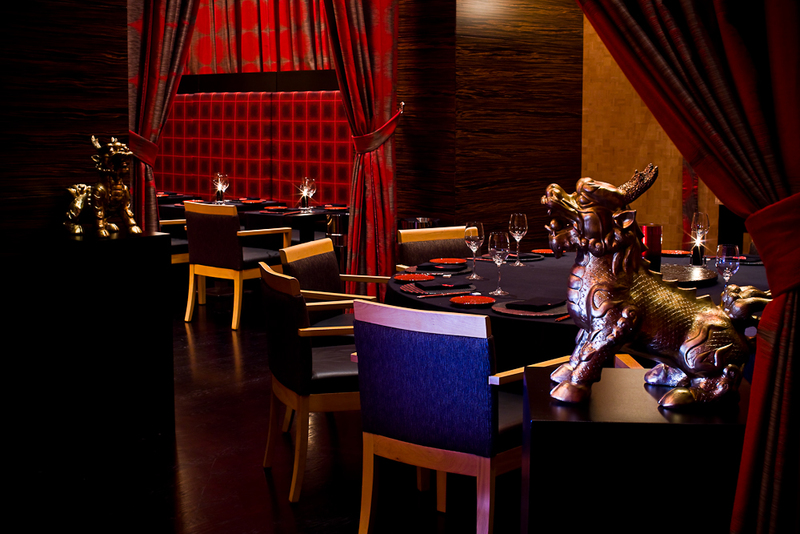 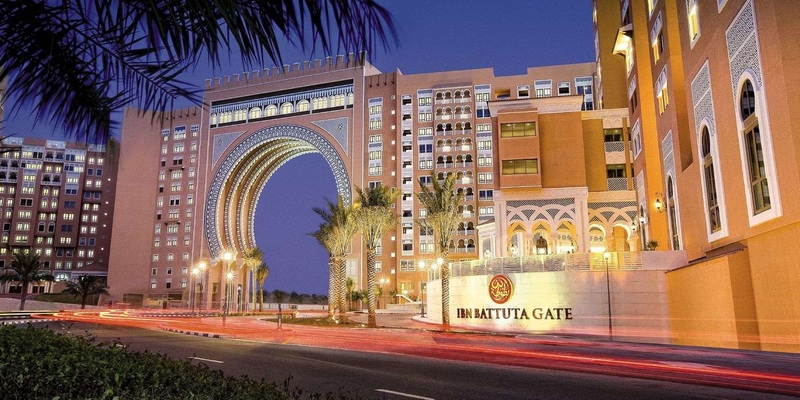 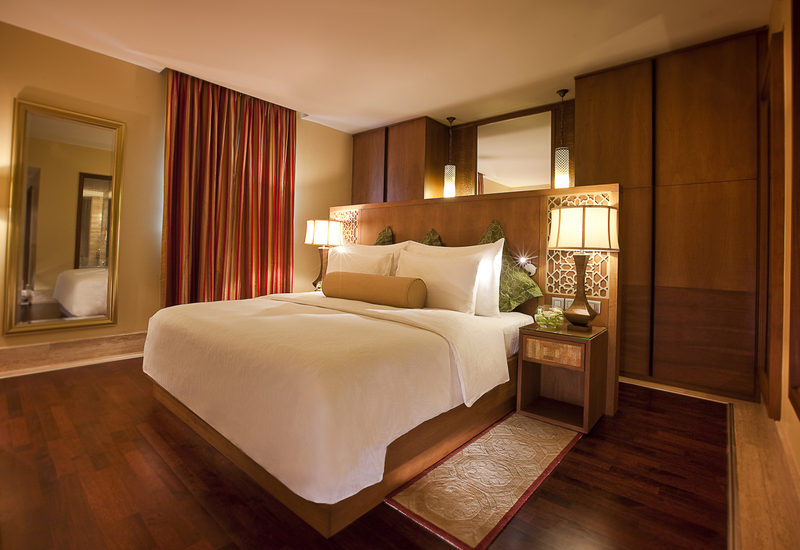 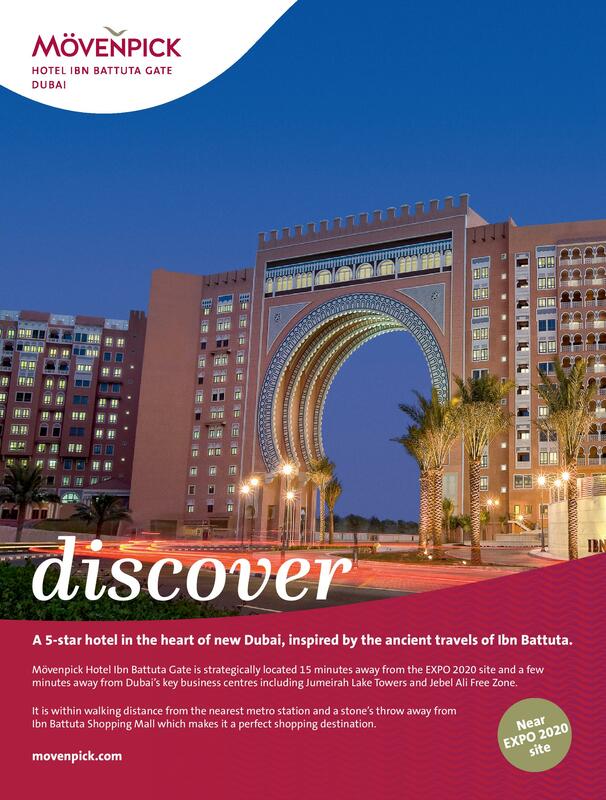 Discover vibrant Dubai and immerse yourself in the authentic Arabian style of Mövenpick Hotel Ibn Battuta Gate Dubai. 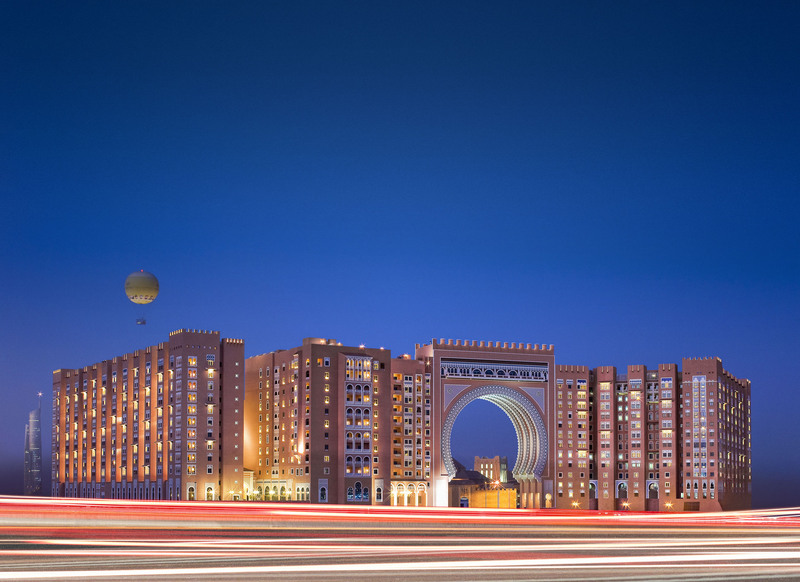 Our luxury hotel is walking distance from Ibn Battuta Shopping Mall and the Dubai Metro, with easy access to Dubai’s top attractions such as EXPO 2020 site, The Palm Jumeirah, Dubai Marina and Jebel Ali Free Zone. 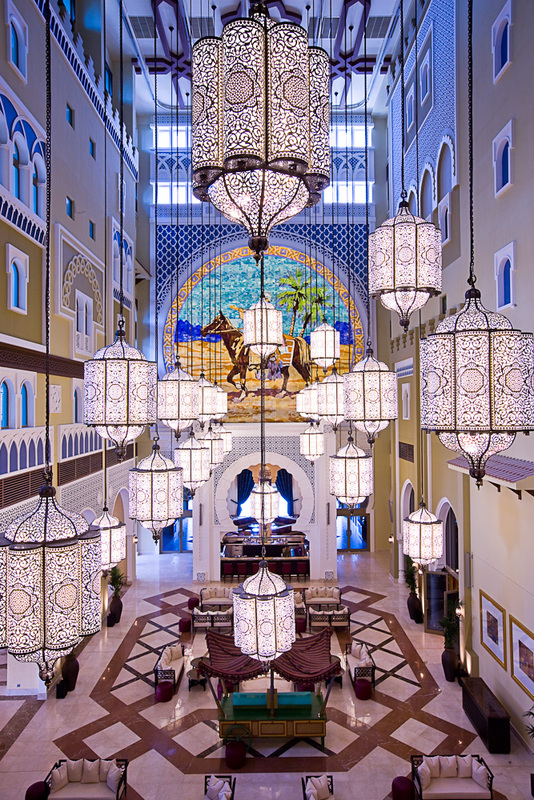 The 14th century travels of the Arab explorer Ibn Battuta have inspired our 396 rooms and suites, where intricate design details complement free Wi-Fi. 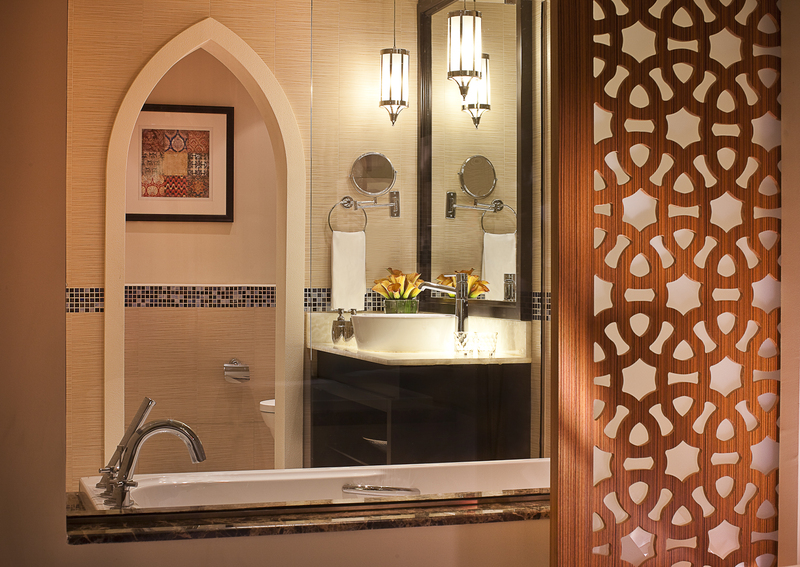 Stay in one of our themed Battuta Suites for a special experience and savor delicious cuisine from China, India, Arabia and the Mediterranean in our eight restaurants, bars and lounges. 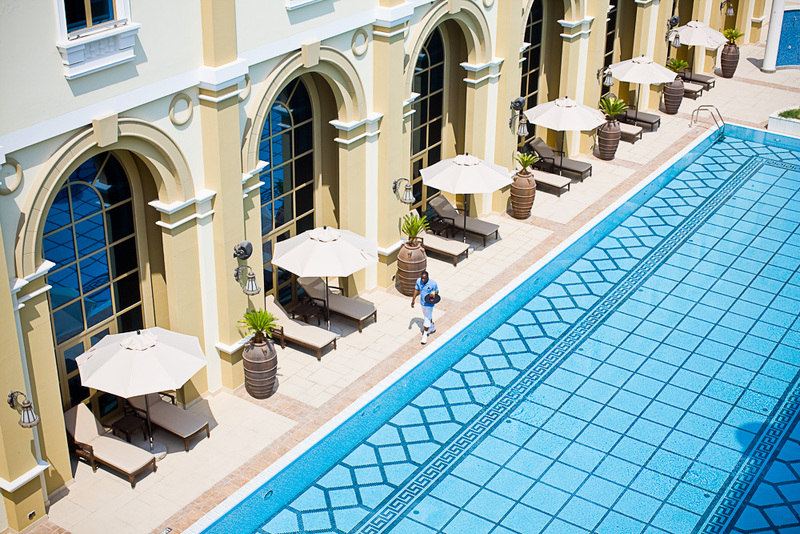 Unwind at our rooftop swimming pool, stay fit in the gym or enjoy a treatment at the spa. 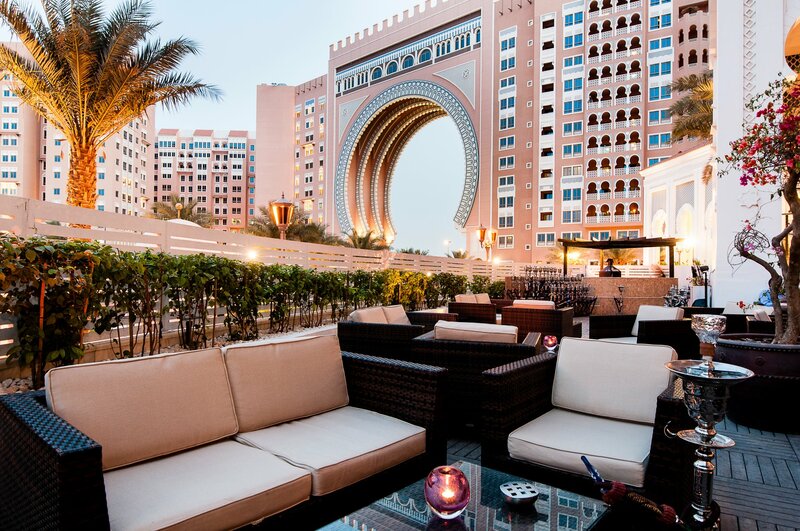 Take advantage of complimentary beach access and transfers to Private Beach Club on The Palm Jumeirah and get the children to explore some fun activities at the Little Birds Club. 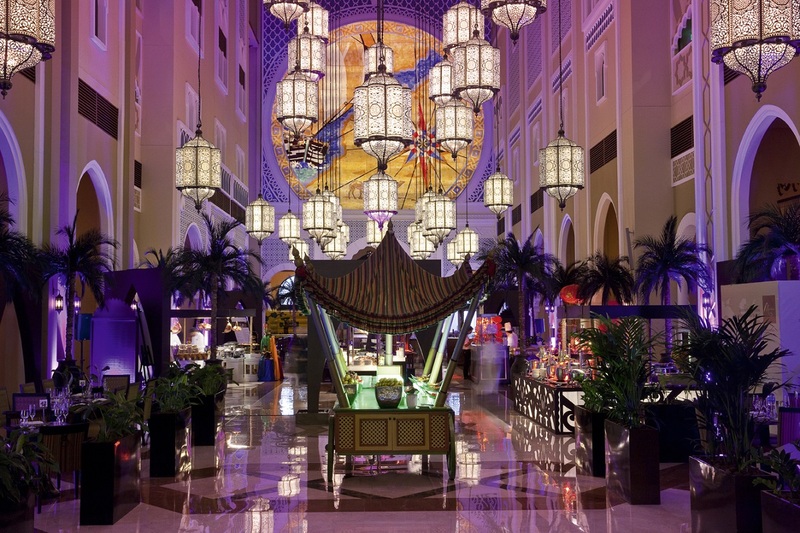 Host an unforgettable Dubai conference or event in our ballroom, 15 meeting rooms, outdoor venues or magnificent grand hall with its 88 giant lanterns.